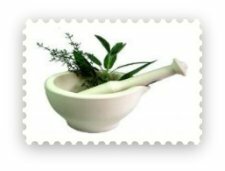 If you are looking for Sinus Infection Herbal Remedies you have come to the right place for some really cool natural herbal sinus remedies. A Sinus infection means that you have an inflammation of the air-filled pockets in the skull i.e. 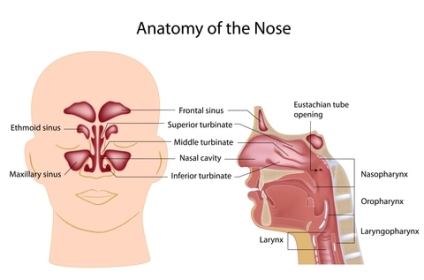 (frontal sinuses, maxillary sinuses, sphenoid sinuses and the ethmoid sinuses) that are connected to the nose and throat by passages designed to drain away mucus. Before we take a look at these sinus infection herbal remedies let's explore some of the main causes of a sinus infection and also some of the symptoms of this nasty unpleasant infection. What are the Main causes of a Sinus Infection? bacterial or viral infection of the upper respiratory tract, the nose and throat. injury to the nasal bones. dental complications like an abscess. compromised immune system as in HIV. One bit of interesting advice given to us by an older and wiser person, is that "if the mucus is clear your problem is probably as a result of allergies, if it is yellow or yucky green your sinus problems are bacterial". coughing at night due to this nasal drip. tenderness over the forehead and cheekbones. stuffy nose with thick discharge of mucus. So now, all that is left to do, is to check out the home remedies below. 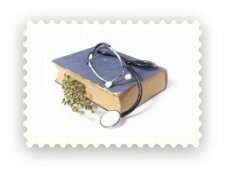 And remember, make use of these remedies, as always, in conjunction with whatever your health care provider (and his permission) has suggested. 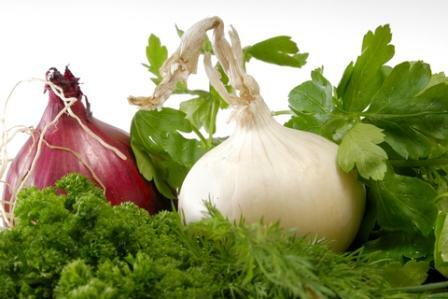 Quercetin is a flavenoid contained in onions that protects against allergens, increases immunity and is a natural anti-histamine. 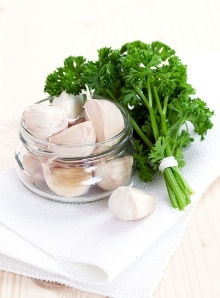 Healing with garlic is a sure way of keeping infections in check as Garlic is one of nature's best natural antibiotics and is also an immune system stimulant. Amongst other herbs, Cinnamon is another well known one that has been used through the ages for sinus infection herbal remedies because, it too, has expectorant properties. 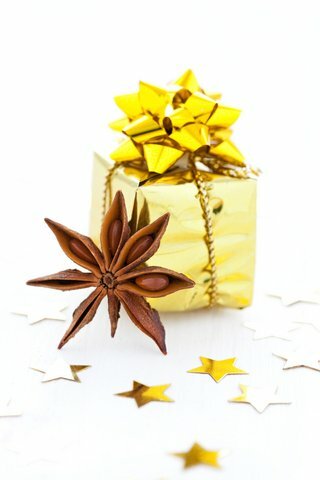 Cinnamon makes a most pleasant tea or infusion and can even be added to other herbal preparations to improve the taste. 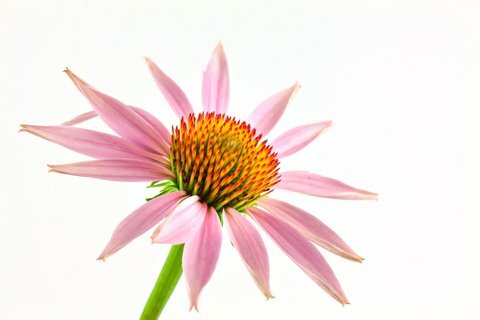 And see the list of other herbs below that will help with the irritating symptoms of sinus infections. 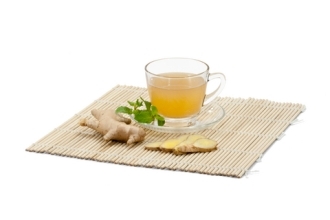 Ginger has been used for centuries as an aid for respiratory difficulties. Research has shown that Ginger has very good expectorant properties.This means it is an agent that dissolves thick mucus, one of the most unpleasant symptoms of sinus infections. Make an infusion of the finely sliced fresh root to a strength that suits individual taste, and then add some honey, wonderful healing honey for the sweetness. Anise, is another herb which once again can be used as one of your sinus infection herbal remedies because it has decongestant properties. 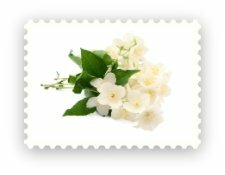 Being a decongestant means it is used to help un-stuff, stuffy noses, and it will also help dissolve thick yucky mucus. Anise also makes an enjoyable and effective tea. You have to put this herb on your list of natural sinus herbal remedies due to its anti-bacterial properties. Anti-bacterial means it contains substances or compounds that either kill or slow down the growth of bacteria. Peppermint is renowned for making a delicious infusion and apart from helping with your sinus infection it is also beneficial for digestion. 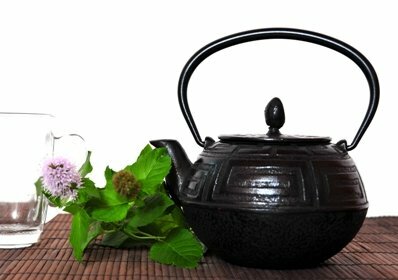 This is another must for sinus infection herbal remedies, it not only boosts the immune system and fights viral infection but is also anti-bacterial. 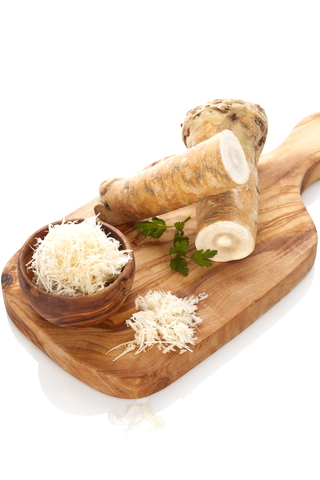 A good natural remedy to ease the congestion and pain caused by sinusitis, is horseradish. Researches say that the condiment aids blood flow to sinus cavities, helping to drain clogged sinuses and heal infections quickly.Take one teaspoon twice a day or use in a sandwich or as a meat topping until symptoms clear.